Puzzle games are a great way to make your leisure time worthwhile and the Play Store is full of worthy ones. Developers are always coming up with new challenges to keep us sharp and entertained. 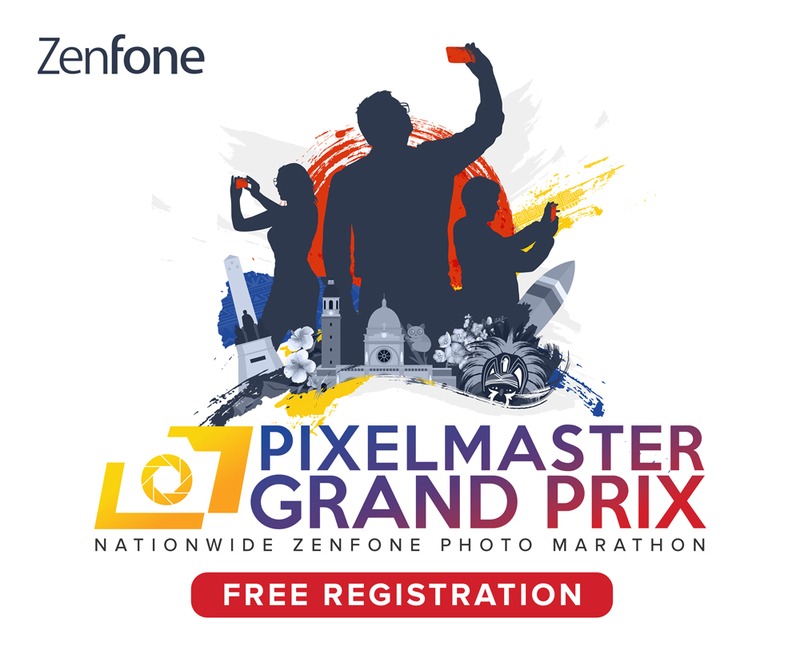 Exercise your brain with these 5 freshly released puzzle games for your Android smartphone. 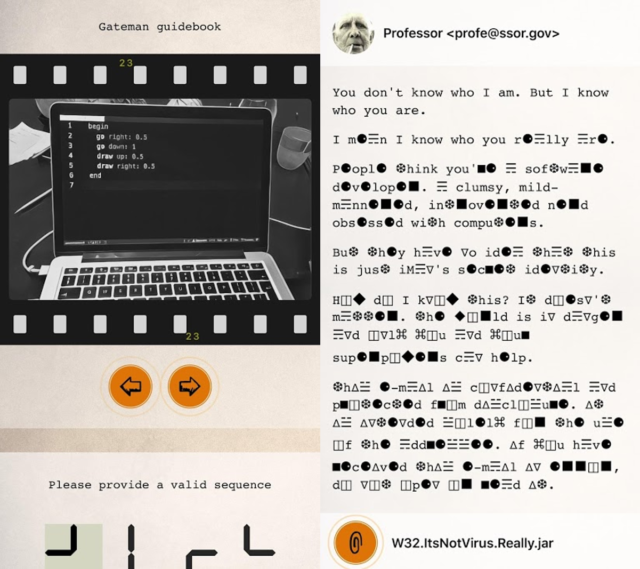 Hydropuzzle is a surreal puzzle game based on the 1970 communist parody movie Hydrozagadka. Both the game and Andrzej Kondratiuk’s work is about solving the mystery of disappearing water in a city during a summer heatwave. 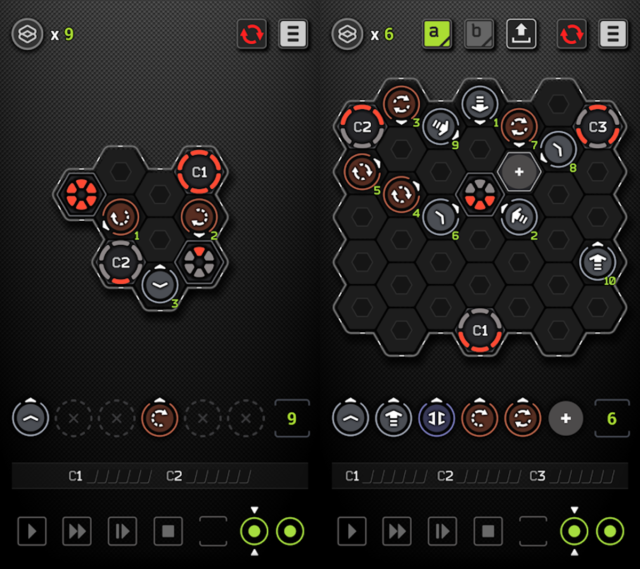 The game consists of 7 chapters of unique puzzles perfect for tinkering during your downtime. You can get your hands on Hydropuzzle for only PHP 27.00. 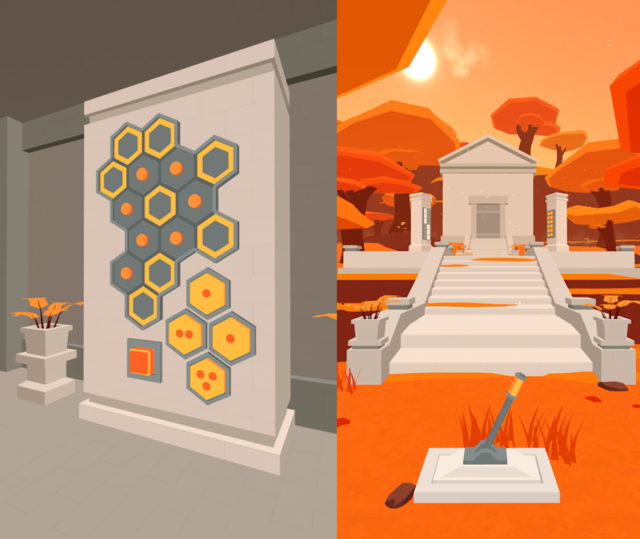 Faraway 4: Ancient Escape is the fourth installation of Snapbreak’s Faraway puzzle/escape game series. In this game, you continue your journey in following your father’s footsteps to find him. With serene graphics, great story, and challenging room escape puzzles, the game is a great companion during your holiday break. Faraway 4 is free to play for the first half, with an option to purchase the 9 additional ones for PHP 160.00. 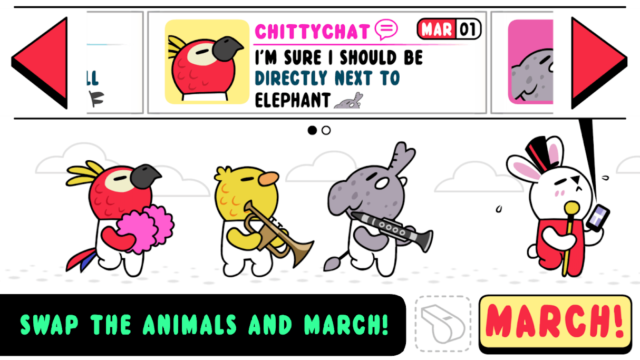 In Marching Order, you play a stressed out band leader who needs to organize the adorable members in a specific sequence. Each animal’s requests has to be satisfied before you can march. What made this game even more fun is its modern twist: you have to peruse the animals’ social media accounts to get clues on their preferences. This cute and crazy game is available for PHP 115.00. 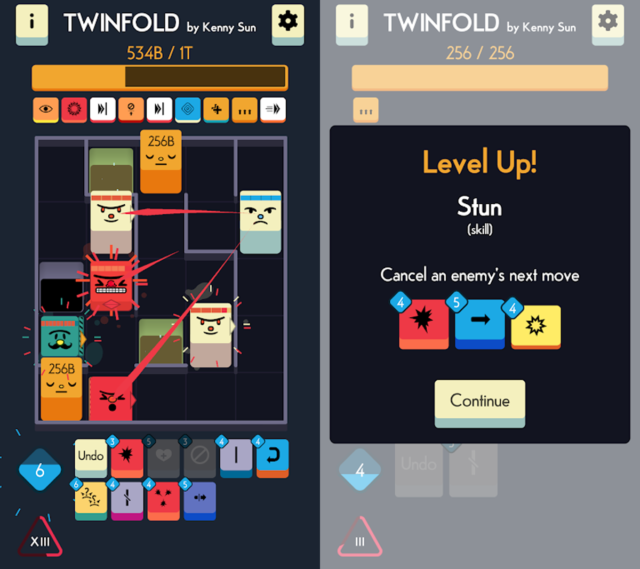 Twinfold is a swap-based roguelike puzzle game wherein you attempt to merge two tiles together while your every move affects the whole board. There are also enemies present and incredible power-ups during the game. The micro-puzzles are procedurally generated, for infinite replayability. You can purchase Twinfold for PHP 159.00. For PHP 105.00, you get a logic-based puzzle game in the form of the Sequence . The second chapter of the Sequence game, the Sequence  needs you to make specific sequences to bring the ‘Binary Unit’ to its destination point. The tutorial is easy to follow and very helpful in giving you the lay of this tricky land. Test these brain teasers and let us know what you think, or share your newly discovered apps in the comments below!